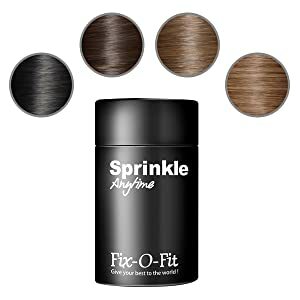 Fix-O-Fit has been dedicated to hair Concealer products which is an ideal solution for hair. Our products are used by many professional makeup artists; we have a unique range of hair concealer products which can be used by any men or women having thinning hairline. 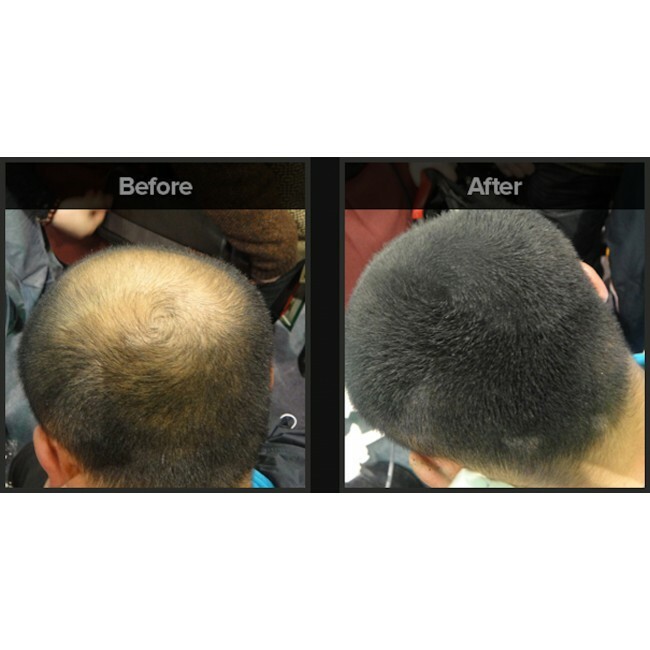 It has created a revolution in hair thickening industry. This Hair thickening fibers are made from good quality natural Cotton, these fibers have a strong natural static charge to create a magnetic effect that enables the hair to attract and fix each fiber to the hair in an even manner. The Fibers are smooth and finely coated like a string of human hair that is the perfect way to add volume and thickness to your hair and instantly gives you the look of fuller hair. Fibers seamlessly interlink and merge perfectly with your existing hairs for a completely natural look. It ideally resists wind and rain but can easily be removed by simply washing your hair with shampoo. It gives your hair a very compact hold and can leave your hair with a natural matte finish or a stroke of the buff. 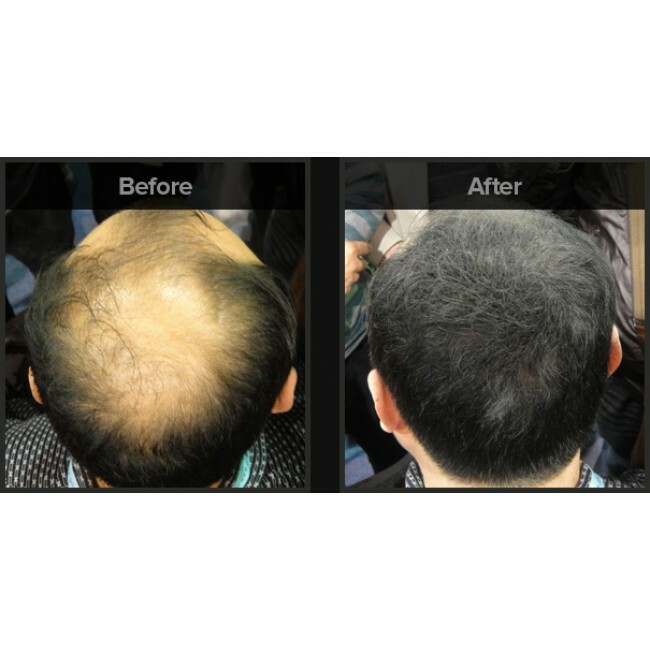 It is ideal to use by men and women both, it perfectly line-ups the thinner hair areas with its natural finish and gives you the confidence to style your hair. It enhances the appearance and gives instant and natural hair thickness which lasts all day making your hair look healthier and perfectly styled. 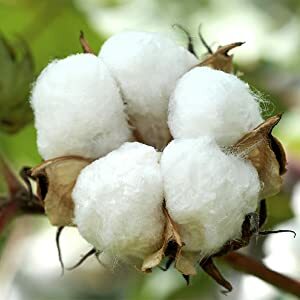 Natural hair fiber is made with quality using the safe and natural Cotton. These natural plant fibers closely mimic human hair with gossypium herbaceum and naturally occurring mineral colourants. It does not have any side effects and is safe to use as it does not hurt your scalp as it makes the stronger bond with your hair. 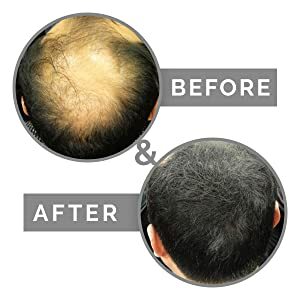 This thickening hair fiber has four amazing shades of brown and black. It gives natural finish to hair and makes you look perfect for any occasion. The offered shades are Black, Dark Brown, Medium Brown and Light Brown. Shades can be mixed and matched in any coloring style for hair roots and highlights.